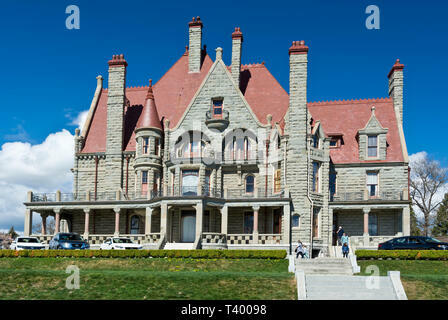 Craigdarroch Castle in Victoria, British Columbia, Canada in the Spring 2019. 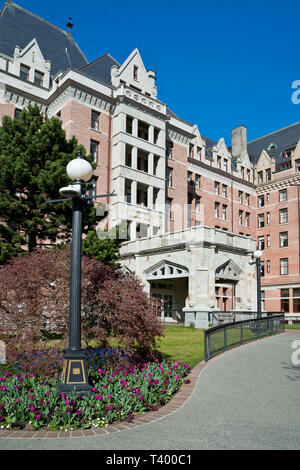 Fairmont Empress Hotel in Victoria, BC, Canada in the Spring. 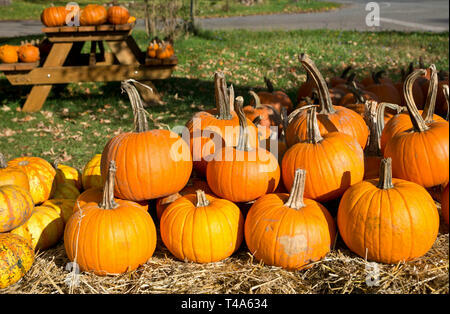 Display of colourful pumpkins at a farm stand in the Niagara Peninsula in the Autumn. 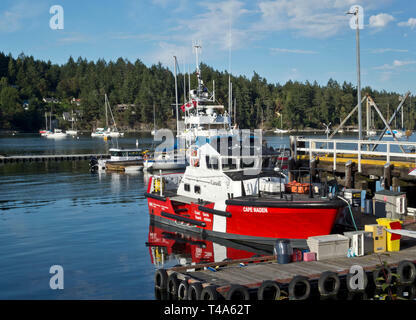 Canadian Coast Guard vessel 'Cape Naden' docked in Ganges harbour on Salt Spring Island, BC, Canada. Harbour Air commuter float plane on Salt Spring Island, BC. 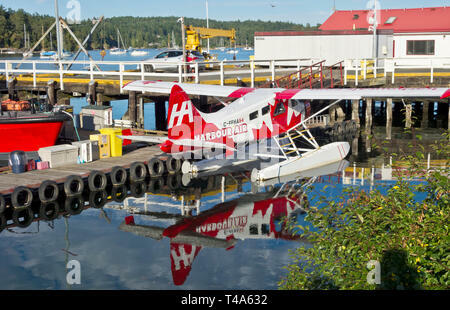 deHavvilland Canada DH-C Beaver sea plane in the harbour near Ganges, BC. 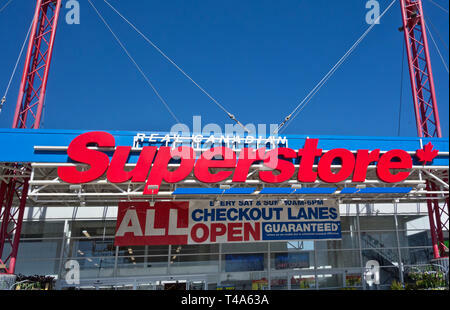 Real Canadian Superstore in Coquitlam, British Columbia, Canada (Metro Vancouver). 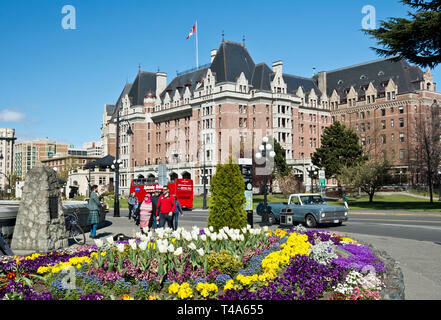 Fairmont Empress Hotel in Victoria BC in the Spring. 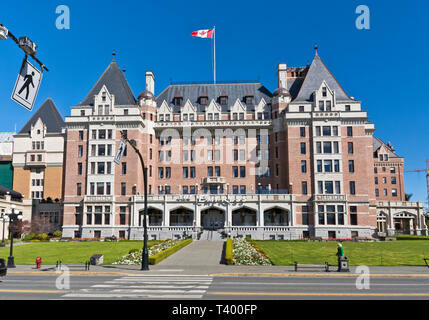 Inner Harbour of Victoria BC Canada. 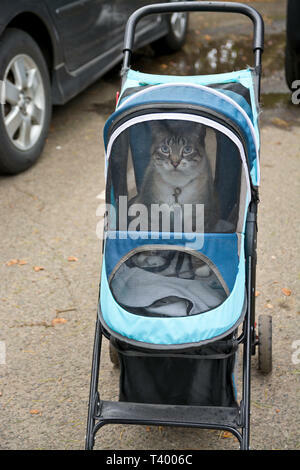 A domestic cat being transported in a pet carrier stroller on wheels. 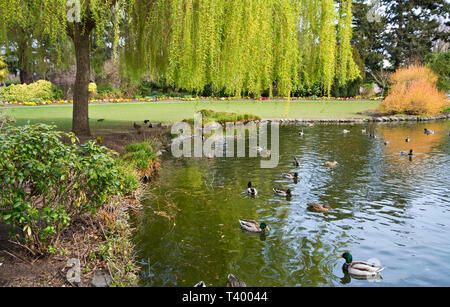 Pond with ducks at Beaon Hill Park in Victoria, BC,Canada in the Spring. 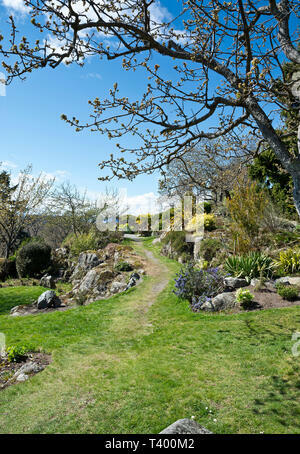 Gardens at Government House in Victoria, BC, Canada, in the Spring. 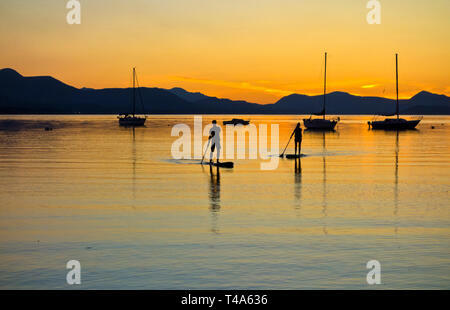 Two stand up paddle boarders returning after sunset on Salt Spring Island, BC, Canada. Stand up paddleboarding in the Southern Gulf Islands of BC. 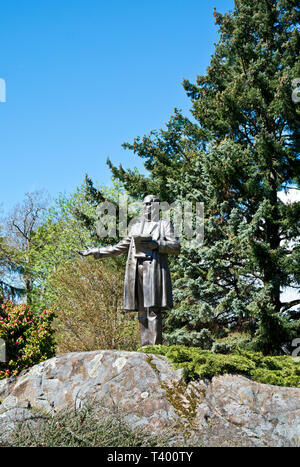 Statue of Sir James Douglas, the first Governor of British Columbia. 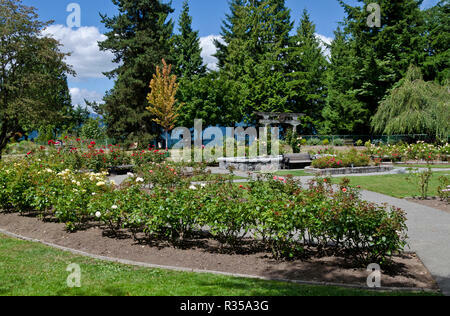 In the gardens of Government House in Victoria, BC, Canada. 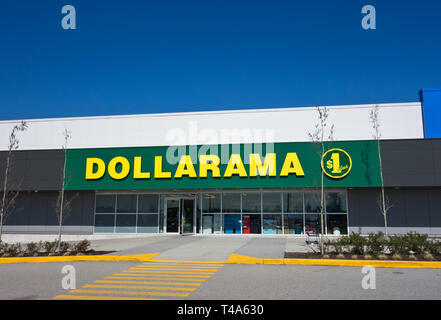 Dollarama store in Metro Vancouver, Canada. 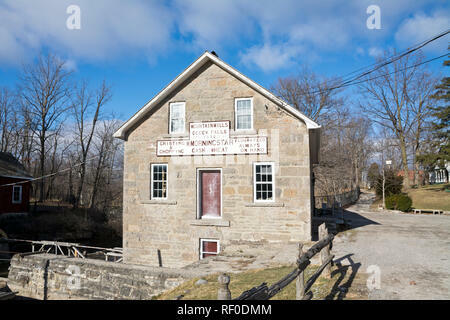 Detached home in a Victoria BC neighbourhood. 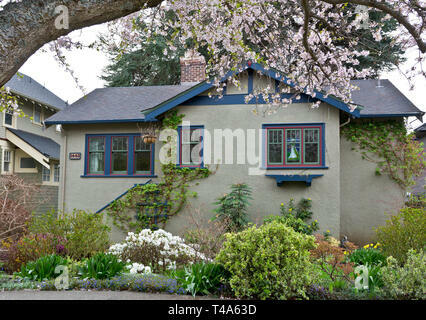 House in Victoria BC in the Spring. 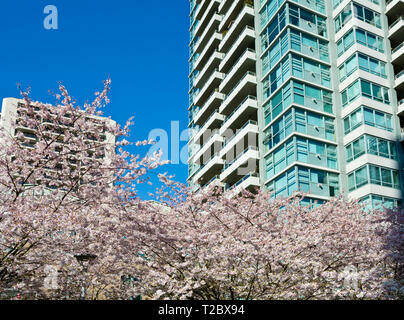 Apartment buildings with blooming cherry blossom trees in Metro Vancouver (Burnaby), BC, Canada. 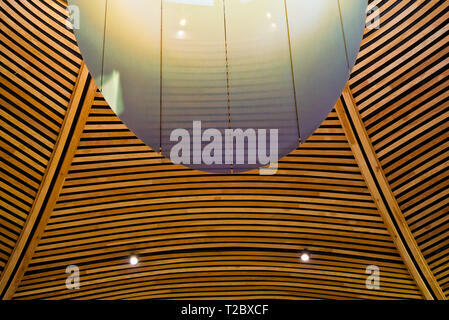 Ceiling detail at the van dusen botanical garden visitors centre. 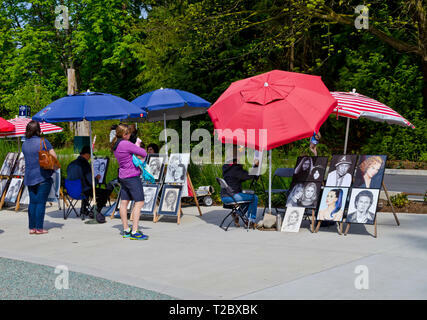 Artists creating portraits of visitors to Stanley Park in Vancouver, BC, Canada. 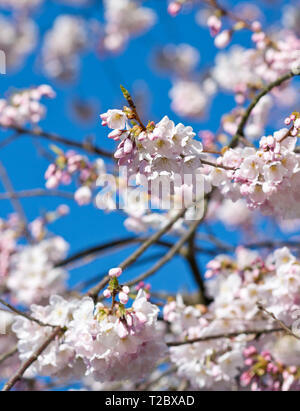 Closeup of pink akebono cherry blossoms on branches against a blue sky in Metro Vancouver, Canada. 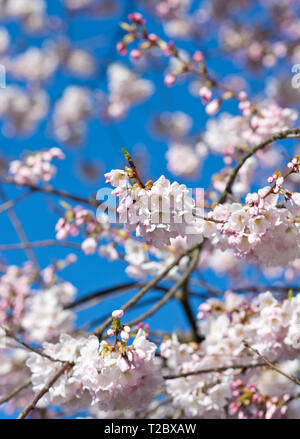 Pink akebono cherry blossoms on branches against a blue sky. 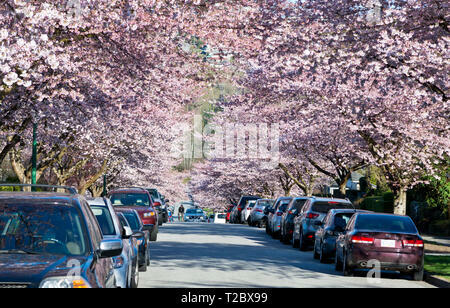 Street filled with cherry blossoms in Metro Vancouver (Burnaby), BC, Canada. 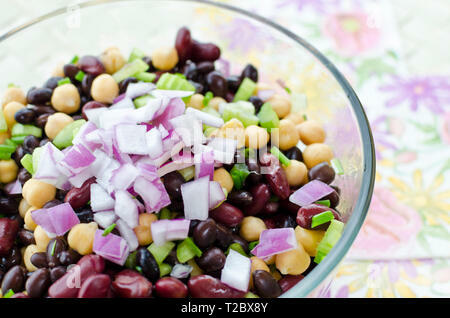 Mixed bean salad with chickpeas, kidney beans; black beans, celery, and red onion. 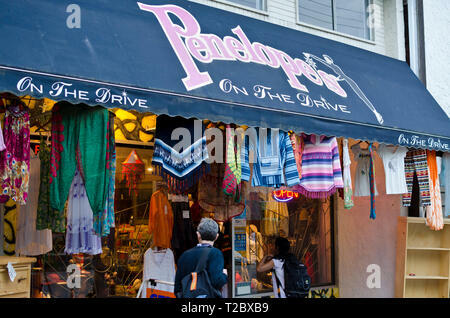 Penelope's On the Drive, a store on Commercial Drive in Vancouver, BC, Canada. 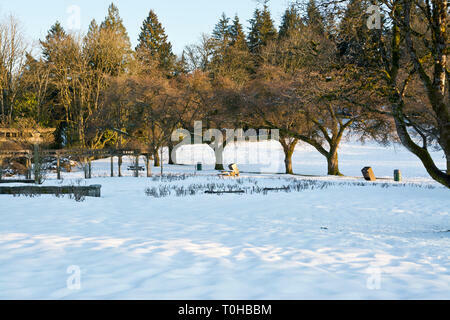 Burnaby Mountain Park in Winter. 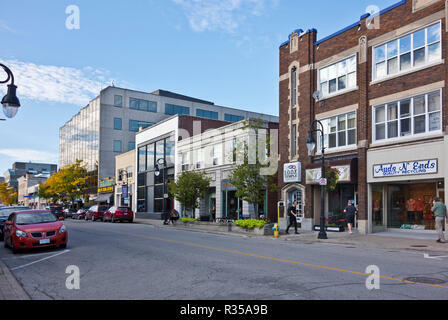 Burnaby, British Columbia, Canada. 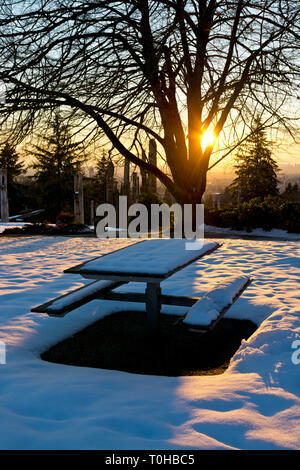 Burnaby Mountain Park in Winter. 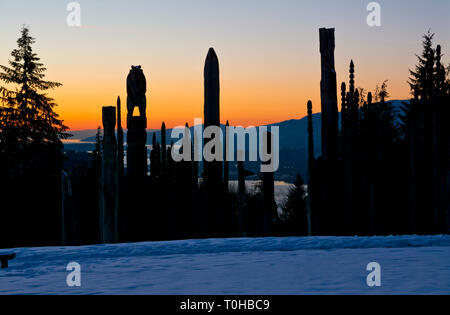 'Playground of the Gods' Japanese Ainu totem carvings sculptures, at sunset in Burnaby, BC, Canada. 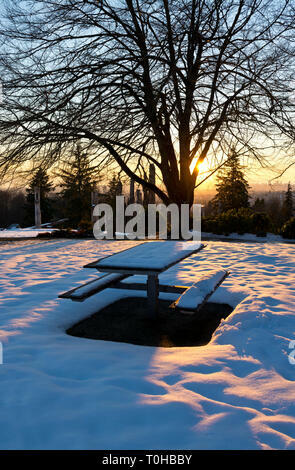 Burnaby Mountain Park in Winter. 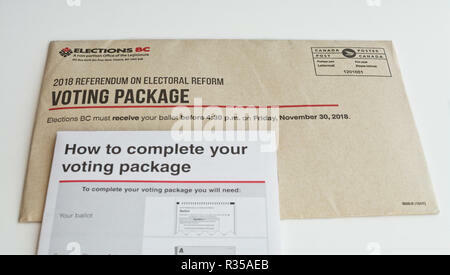 Burnaby, British Columbia, Canada. 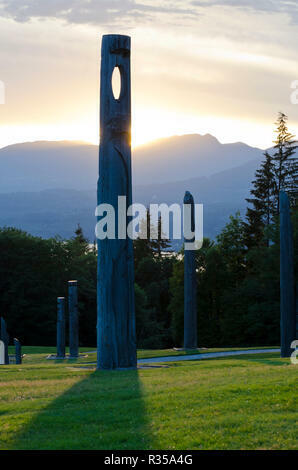 Japanese Ainu totems called 'Playground of the Gods', backlit by the sunset. 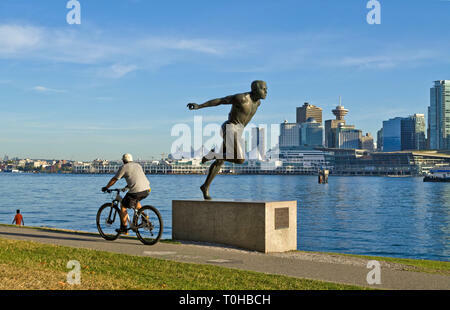 Cyclist on the Stanley Park seawall passes by the Harry Jerome status. Vancouver city skyline and harbourfront are in the background. 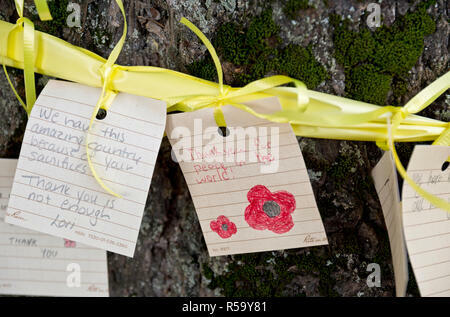 Ironworkers Memorial Bridge (Second Narrows Bridge) in Vancouver, BC, Canada. 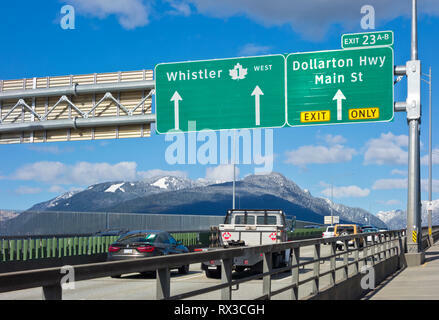 Vehicles travelling northbound on Highway 1 over to North Vancouver. 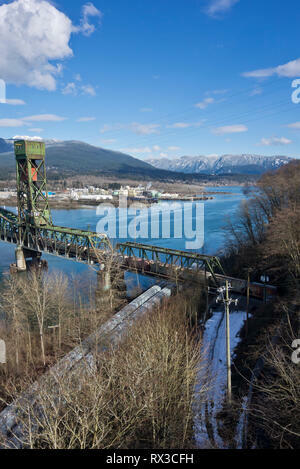 Train bridge crossing Burrard Inlet from Vancouver to North Vancouver Ironworkers Memorial Bridge). ChemTrade chemical plant is seen in North Van. 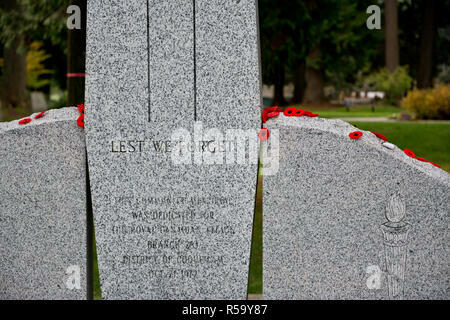 Ironworkers Memorial Bridge northbound in Vancouver, BC. 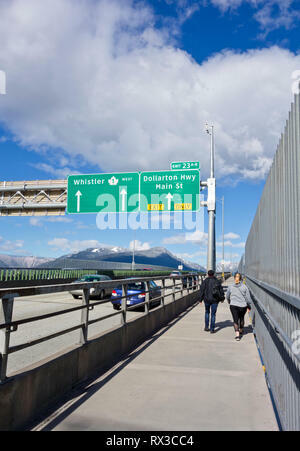 Highway heading towards Whistler with pedestrians walking across. 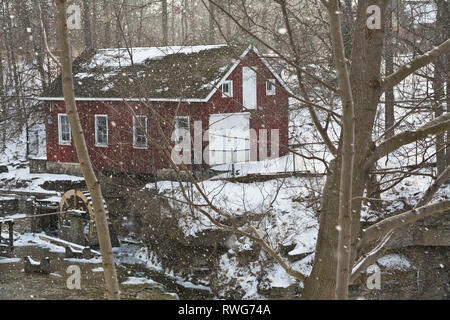 Winter 2019. 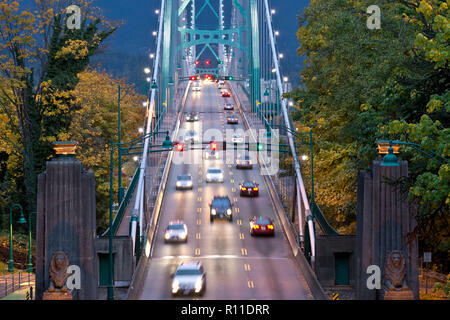 Traffic driving over Ironworkers memorial Bridge in Vancouver, BC, Canada. 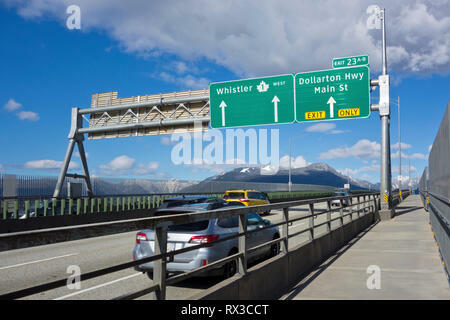 Northbound highway 1 bridge crossing to North Vancouver. 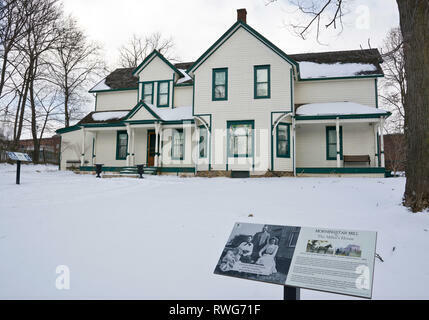 Miller's House, historic home at Morningstar Mill in St. Catharines, Ontario, in Winter. 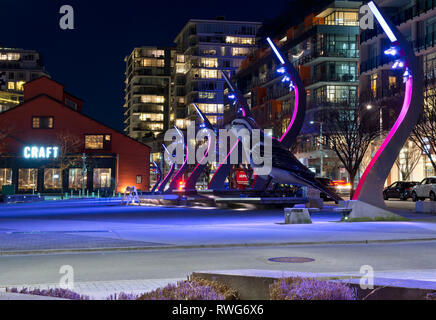 Olympic Village Square in Vancouver Canada at Night, with large bird sculpture and craft brewery. 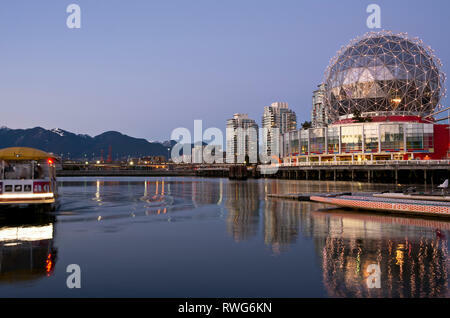 Telus World of Science dome on False Creek in Vancouver, BC, Canada. 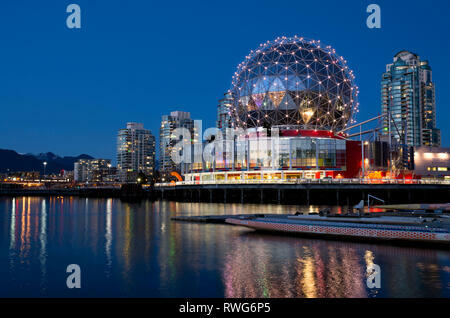 Science World Vancouver at dusk. 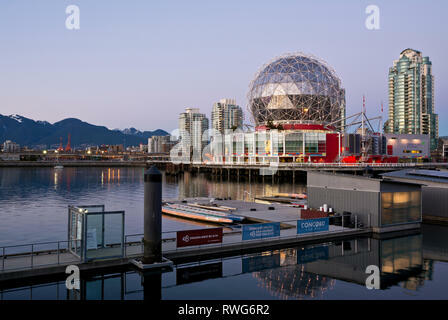 Telus World of Science dome on False Creek in Vancouver, BC, Canada, with Aquabus passenger ferry. Science World Vancouver. 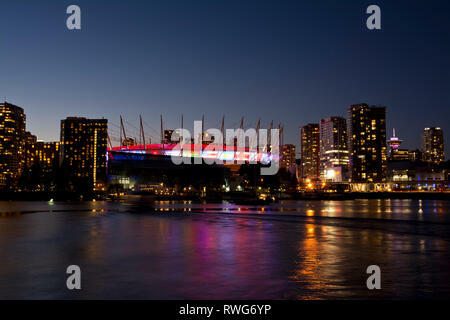 BC Place Stadium and Vancouver city skyline on False Creek. BC Place is lit with international flags for the Canada Sevens rugby tournament 2019. 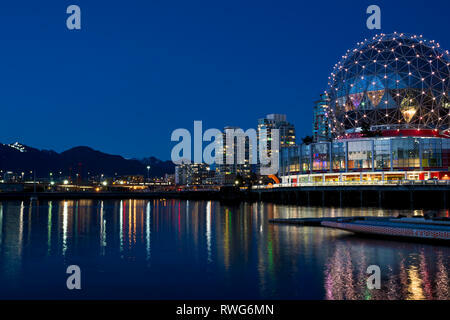 Telus World of Science dome on False Creek in Vancouver, BC, Canada. 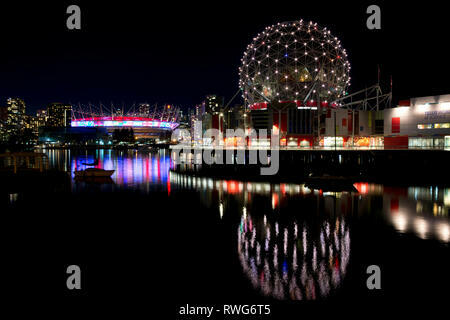 Science World Vancouver. 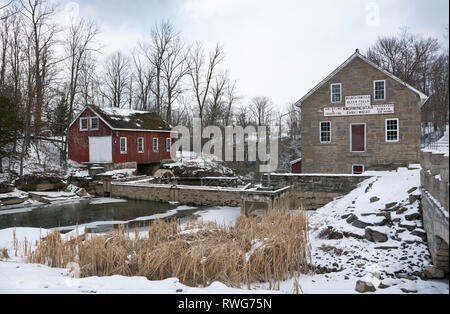 Historic Morningstar Mill in St. Catharines, Ontario, in the Winter. 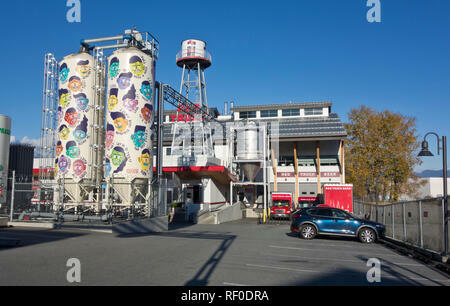 Red Truck Beer Company, a local craft brewery in Vancouver, BC, Canada. 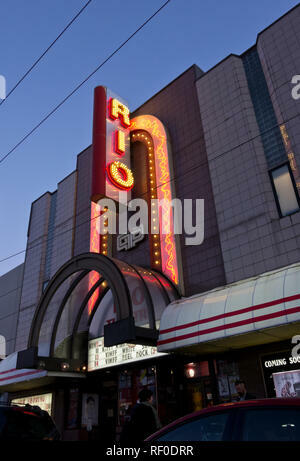 Rio Theatre or Rio Cinema in East Vancouver, BC, Canada. 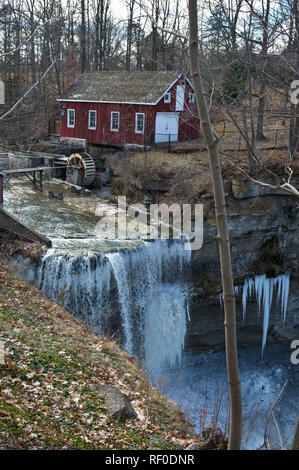 Morningstar Mill by Decew Falls in St. Catharines, Ontario, Canada, in the Winter. 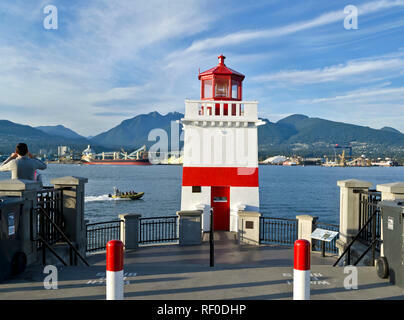 Lighthouse at Brockton Point in Stanley Park, Vancouver, Canada. 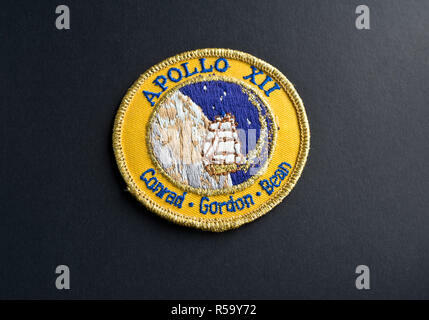 NASA Apollo 12 mission patch. 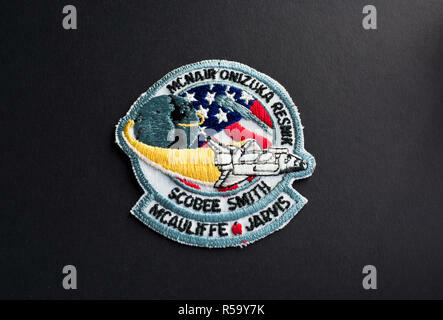 Embroidered mission patch. 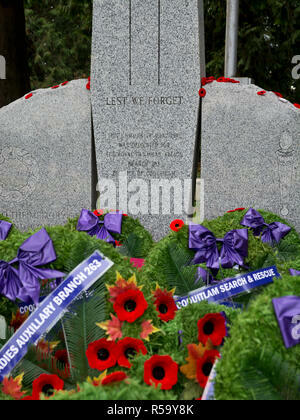 Cenotaph with red poppies and wreaths for Remembrance Day. 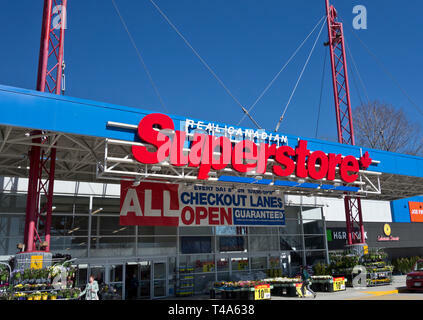 Metro Vancouver, BC, Canada, 2018. Mission patch from the NASA Apollo 13 space flight. 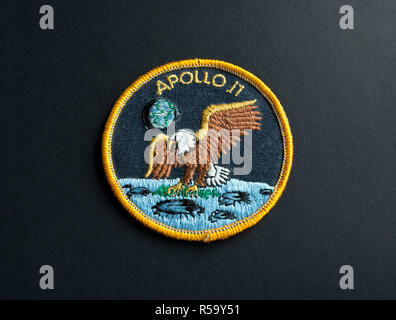 Mission badge for Apollo XIII spaceflight. 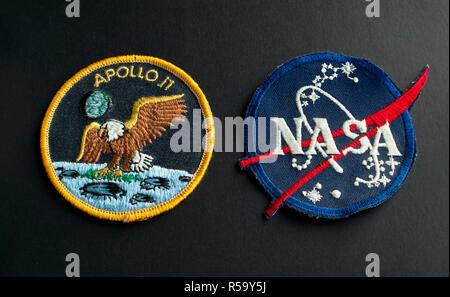 Apollo 11 mission patch and NASA badge. NASA mission patch from the Apollo 11 space flight to the moon. 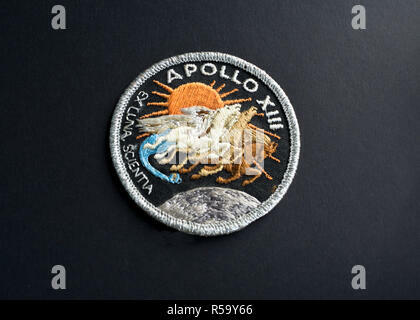 NASA embroidered mission badge. NASA mission patch from the fateful 1986 Space Shuttle Challenger. NASA mission badge. 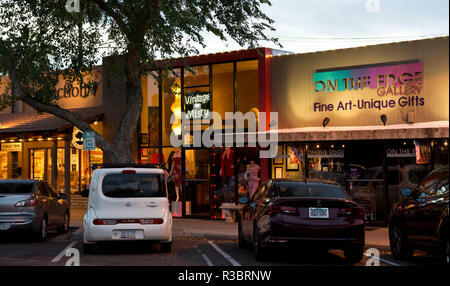 Shopping in Scottsdale, Arizona, at dusk. 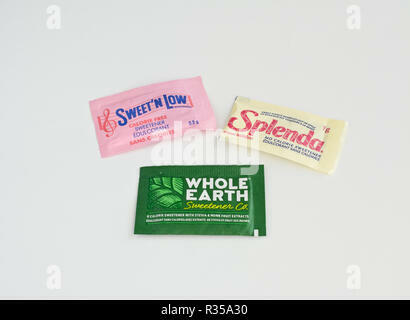 Three different packages of zero calorie artificial sweeteners: Sweet'N Low, Splenda, and Whole Earth (Stevia and Monk fruit) packets. 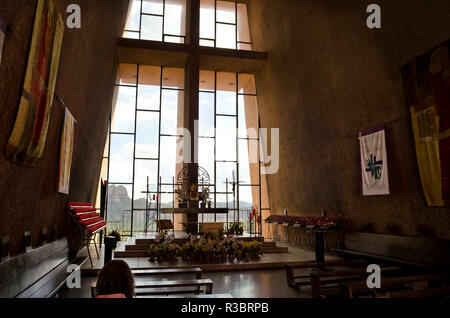 Interior of the Chapel of the Holy Cross near Sedona, Arizona. 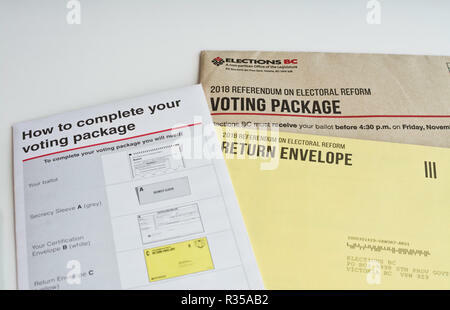 Voting package for the British Columbia provincial referendum on electoral reform, 2018. 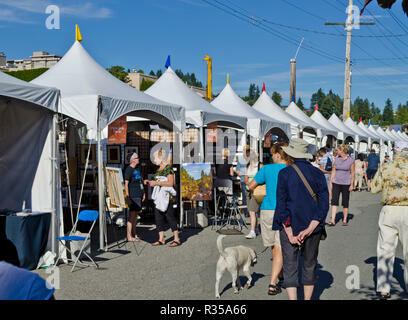 Harmony Arts Festival in West Vancouver, British Columbia, Canada. 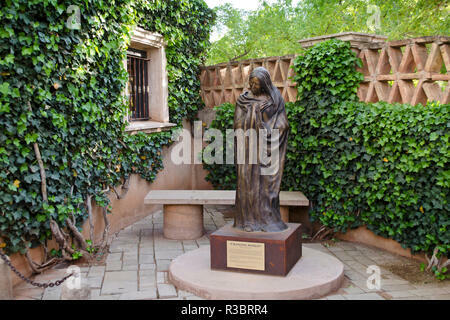 Courtyard in Tlaquepaque Artisan Shopping Village in Sedona, Arizona, USA. 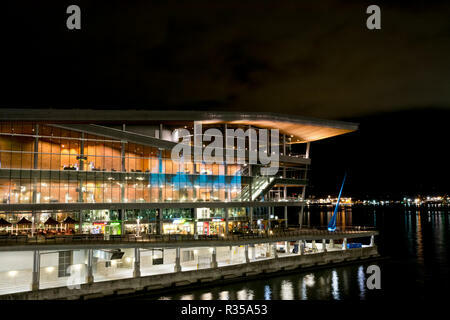 Vancouver Convention Centre at night. 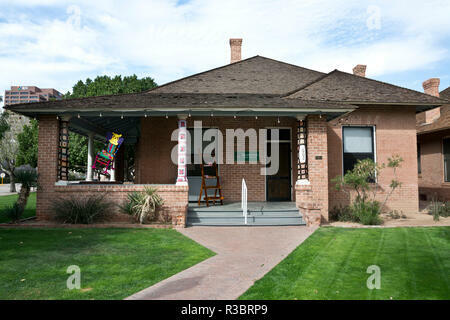 Building selling crafts in Heritage Square in downtown Phoenix, Arizona. 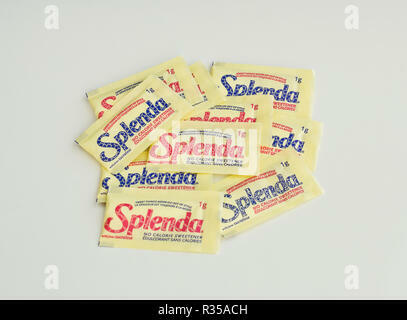 Packets of Splenda artificial sweetener. 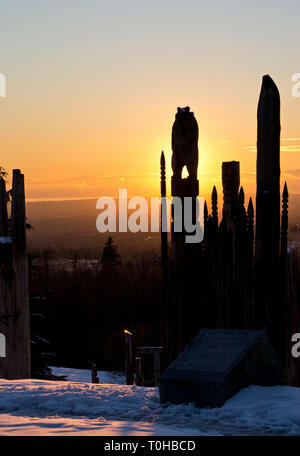 Sunset by the Ainu totems on Burnaby Mountain Park. 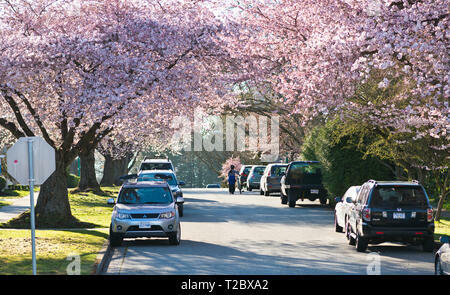 Burnaby, BC, Canada. 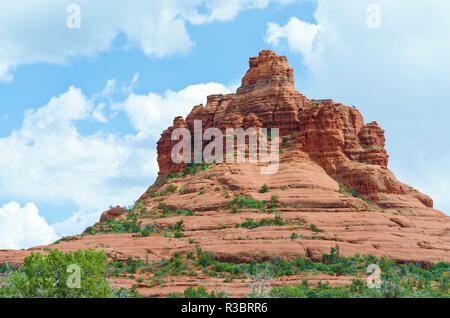 Bell Rock near Sedona, Arizona, USA. 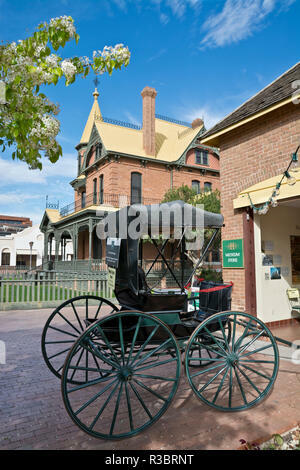 Buggy on display at Heritage Square in Phoenix, Arizona, USA. 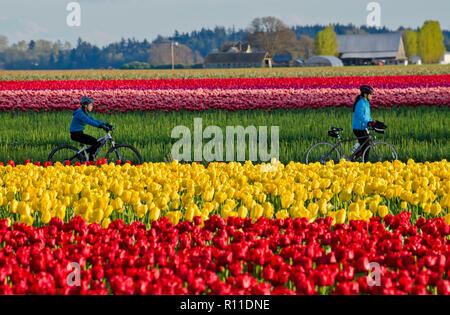 Cyclists riding through the tulip fields in the Skagit Valley, Washington State, USA. Skagit Valley Tulip Festival. 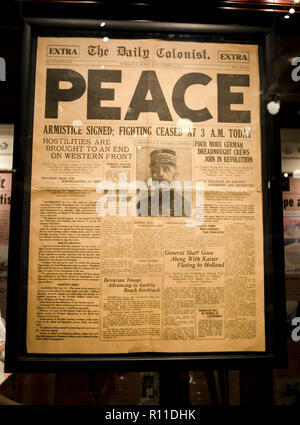 Front page news announcing Peace, an end to WWI, in a Victoria, BC, Canada newspaper, November 11, 1918. 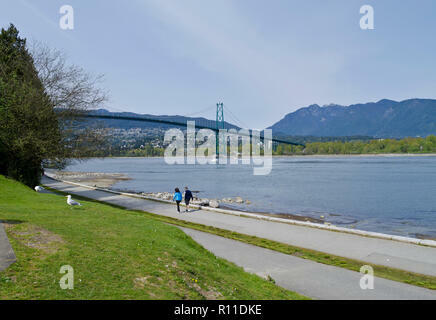 People walking on the Stanley Park seawall in Vancouver, Canada, with a view of the Lion's Gate Bridge. 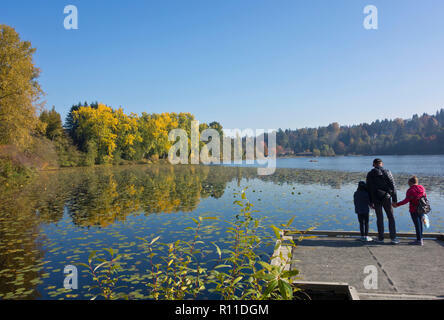 Family of three at Deer Lake park in Burnaby, British Columbia, Canada. 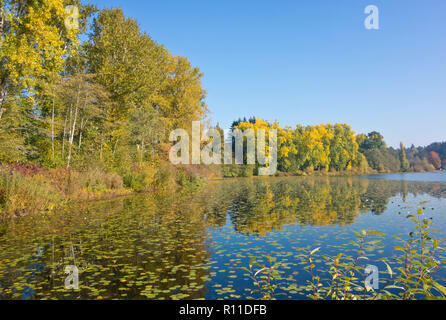 Deer Lake in Burnaby, British Columbia, Canada in the Autumn. Lion's Gate Bridge in Vancouver BC Canada in the Autumn at dusk. Traffic coming over and leaving Stanley Park via the bridge. 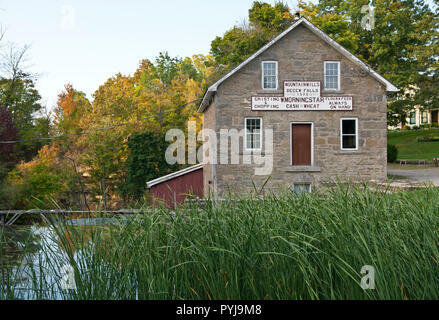 Historic Morningstar Mill in St. Catharines, Ontario, Canada. 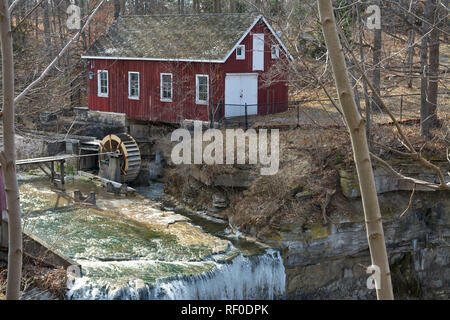 By Decew Falls. 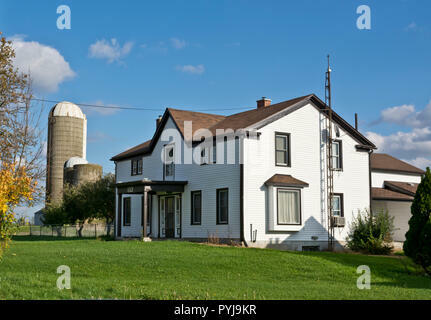 Farm house and silos on a country road in the Niagara Peninsula, Ontario, Canada. 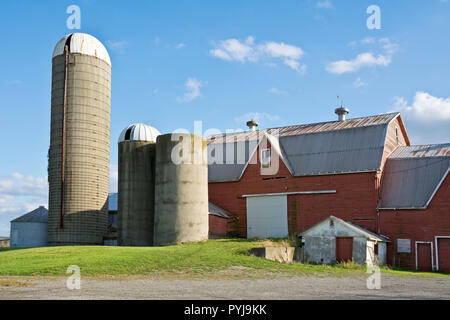 Rural barn and silos in the Niagara Peninsula of Ontario, Canada. 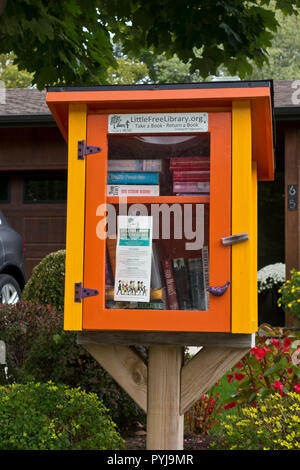 'Little Free Library' box with books for sharing in a Canadian residential neighbourhood. 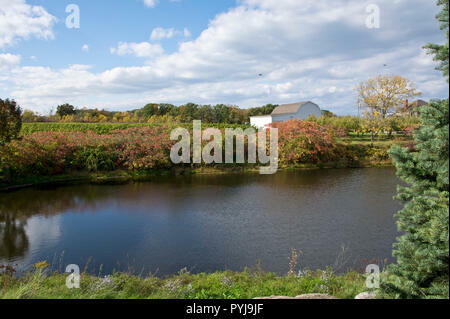 Picturesque pond and vineyards in Beamsville, Ontario, Canada in the Niagara Peninsula, in the Autumn. 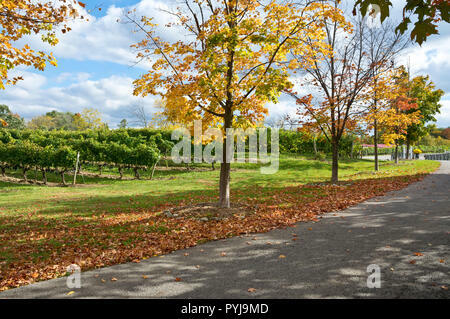 Colourful trees in the Autumn by the vineyards of Kacaba winery in the Niagara Peninsula of Ontario, Canada. 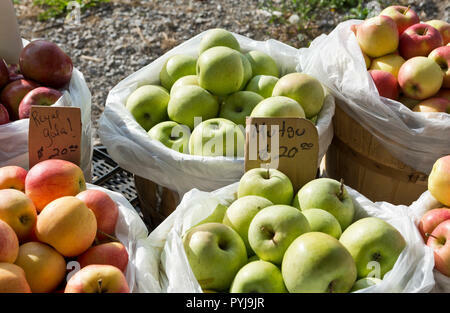 Baskets or bushels of Mutsu apples, Royal Gala apples, and other apple varieties at a farm stand in the Niagara Peninsula, Ontario, Canada. 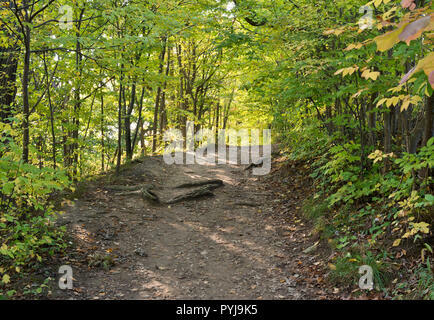 Forest path on the Bruce Trail near St. Catharines, Ontario, Canada. 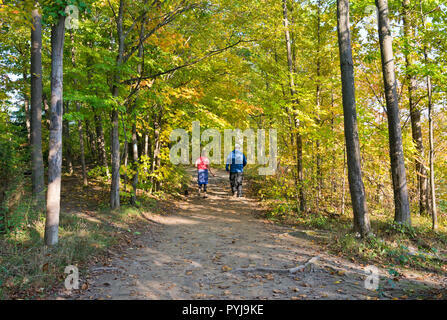 Deciduous trees. 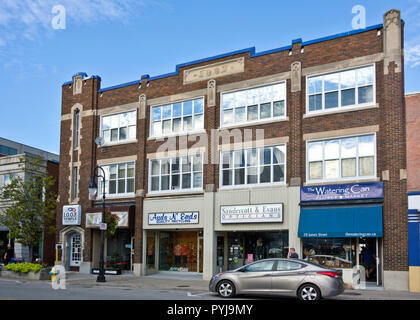 St. Catharines, Ontario, Canada- shops and businesses in an old building on James Street downtown. 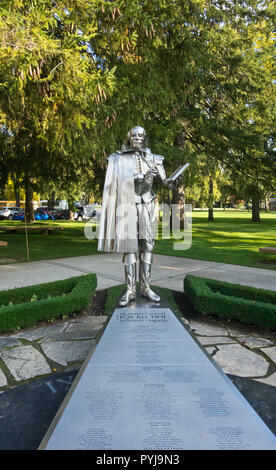 Metallic Shakespeare sculpture in Stratford, Ontario, Canada. 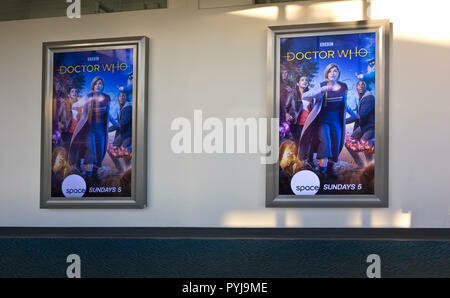 Advertising for the new season of British sc-fi series, Doctor Who, as seen at the Vancouver Airport in Canada. 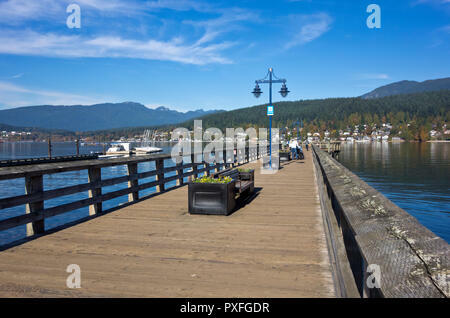 Pier at Rocky Point Park in Port Moody, BC, Canada. 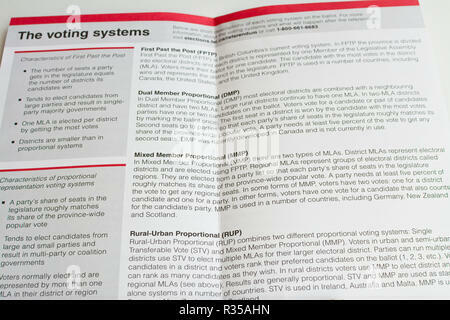 Port Moody, British Columbia. 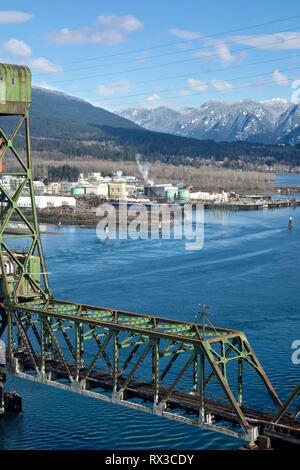 Waters of Burrard Inlet. 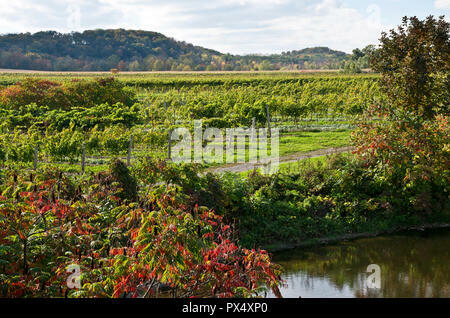 Beautiful vineyards and pond near Beamsville Ontario in the Niagara Peninsula, ON, Canada. 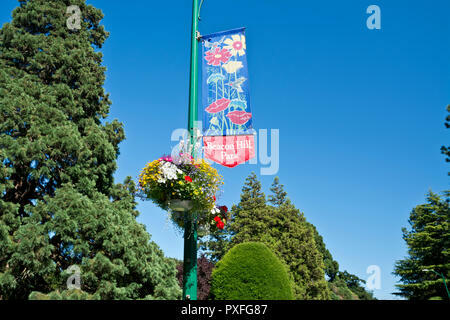 Beacon Hill Park in Victoria, BC, Canada. 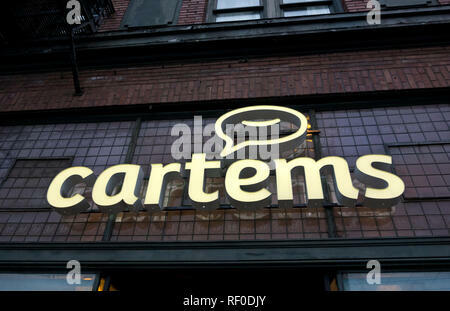 Sign and beautiful hanging basket of flowers in the park. 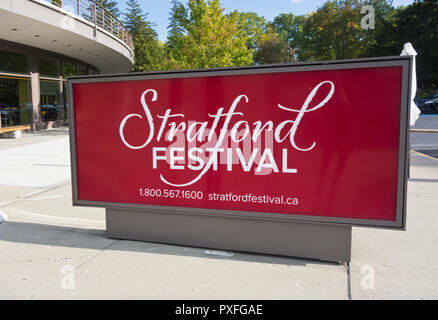 Stratford Festival sign outside the Festival Theatre in Stratford Ontario Canada.